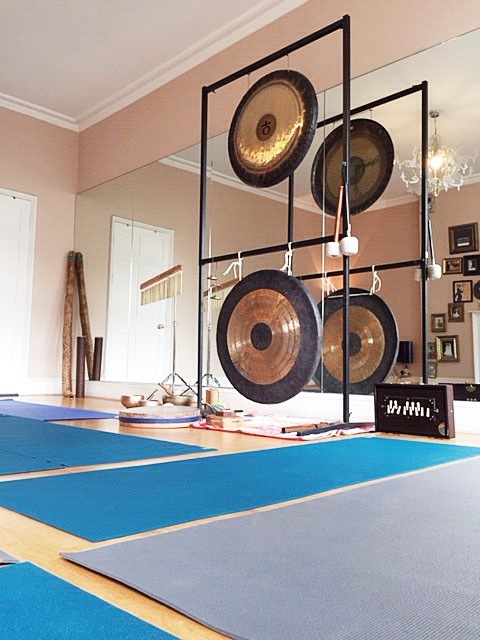 Earlier this week, the Orchid Room was transformed for an event that was the first of it’s kind at Egoist Body Studios: gong bathing. 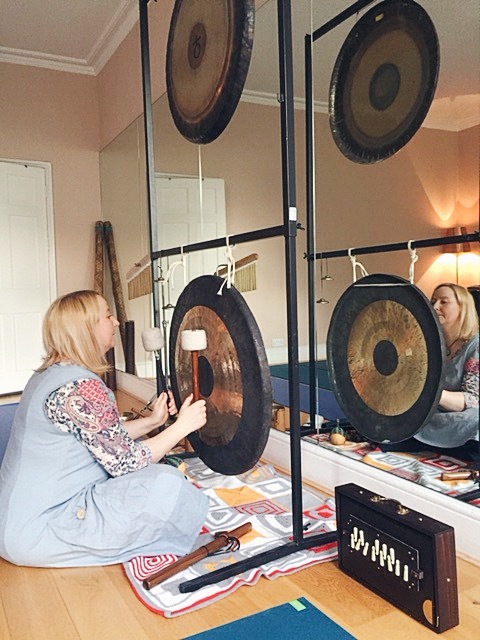 Using the power of sound to lower stress in the mind and body, Victoria Jak harnesses the sound of ancient Tibetan instruments to bring inner harmony. Sound therapy is an alternative therapy that is widely used throughout the world for its calming, stress lowering capabilities. Its ability to deeply relax the mind and body can be useful in controlling pain, insomnia, depression, and high blood pressure. The vibrations can also help access the subconscious, increasing creativity and stimulating the immune system. 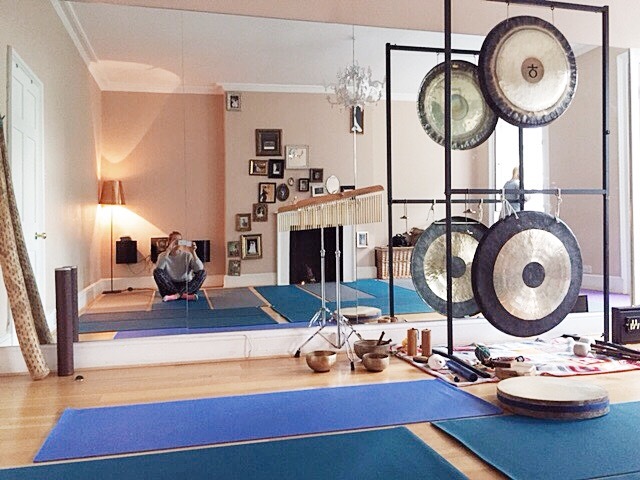 Victoria Jak trained with Tom Saltron who is one of the most famous gong specialists and teachers in Europe. She uses the sounds created by ancient instruments gamf.net such as gongs and singing bowls to switch our brains from a beta rhythm to the slower alpha and theta rhythms. The vibrations also spread throughout the body as our bodies are 80% water, thus the perfect conductor of vibrating sensations. What results is a subtle internal massage of all body cells. 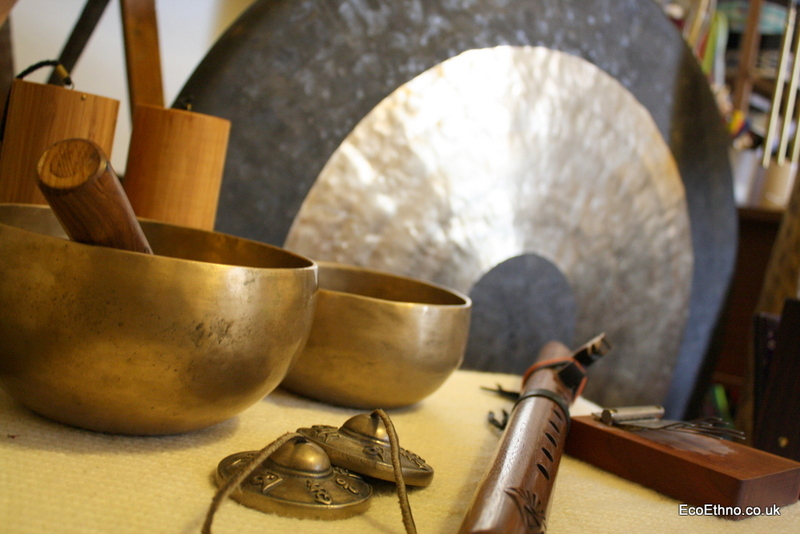 The next gong bathing session will take place 5 July, 6:00pm at Egoist Body Studios. Spaces are limited so book your spot now to avoid dissapointment.